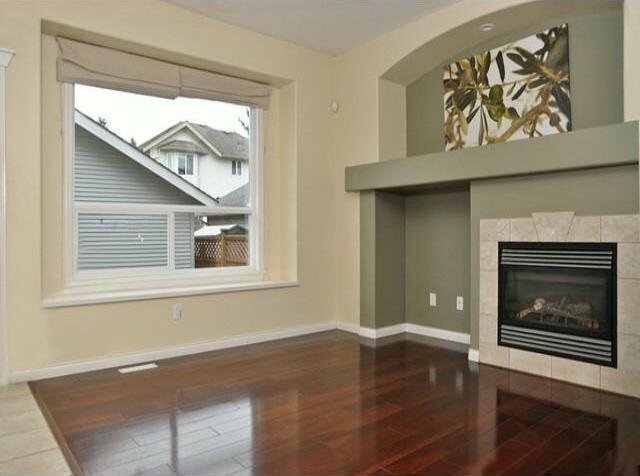 Panorama Hills by Foxridge Homes. 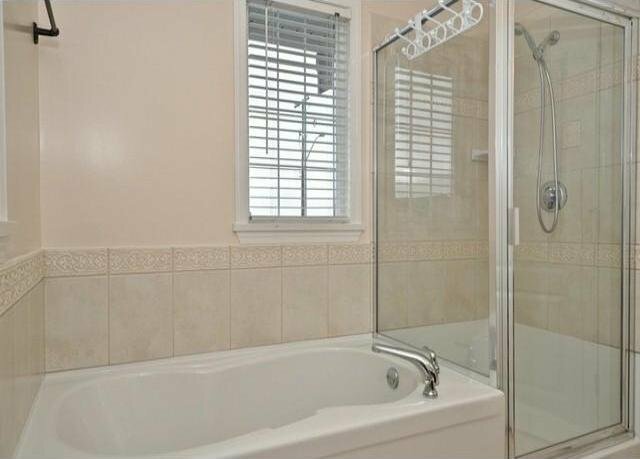 Minutes to YMCA, elementary & secondary schools, Goldstone & Sullivan Park w/acres of trails/greenspace! 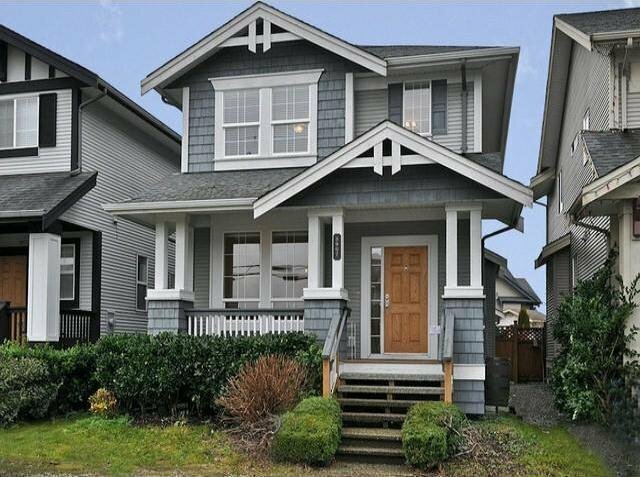 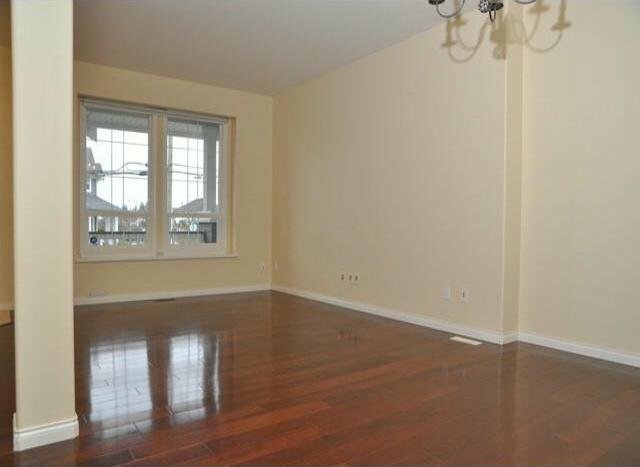 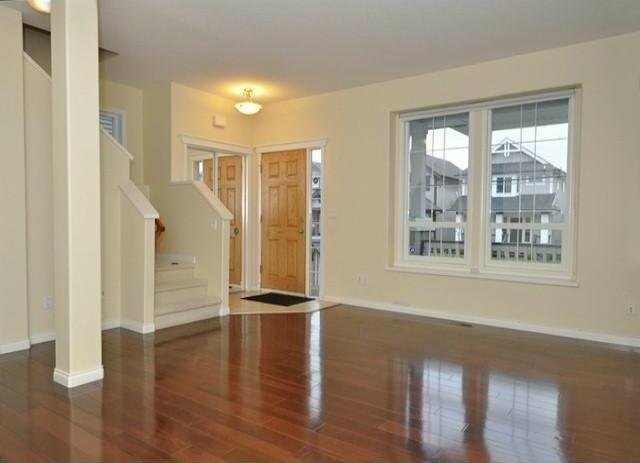 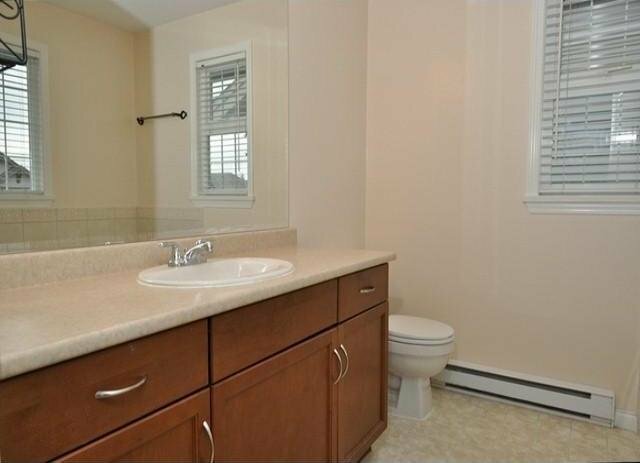 4 bdrm and bath home w/hardwood floors & fresh paint, functional plan on 3 levels. 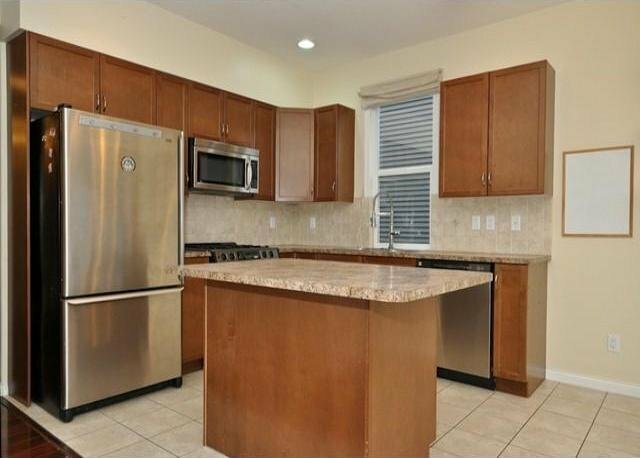 Large living/dinin g room, entertainers kitchen w/stainless steel appliances, family room that walks out to sunny southwest facing backyard - private and fenced. 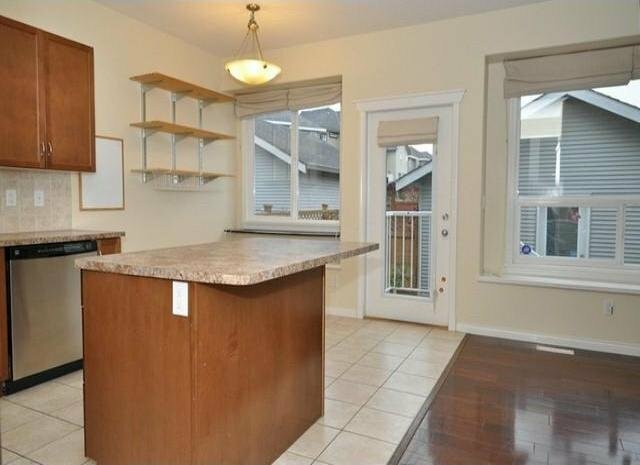 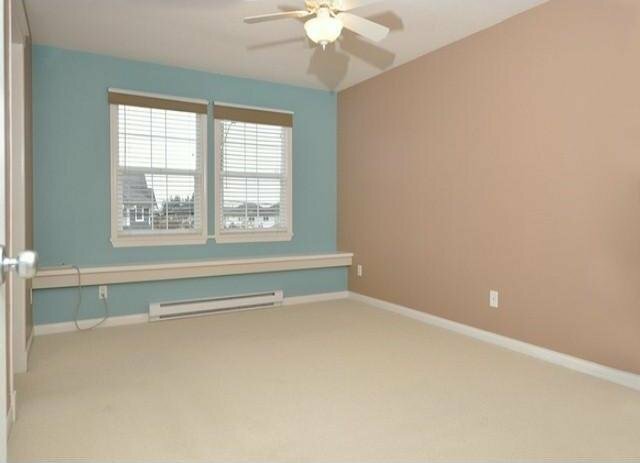 Basement boasts fireplace, stone surround, built-ins, wet bar and wine fridge. 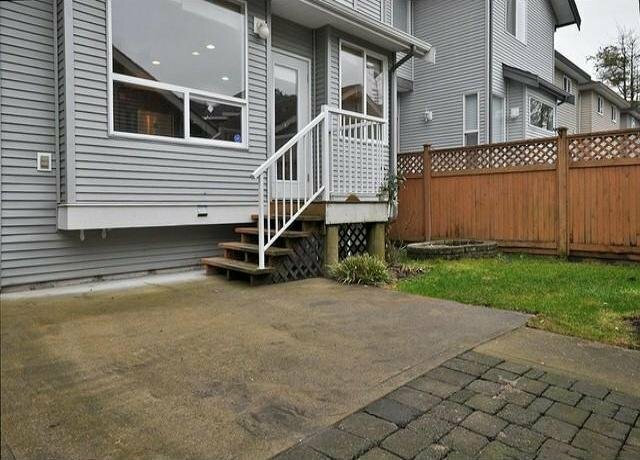 2 car detached garage with lane access and additional parking at the front.